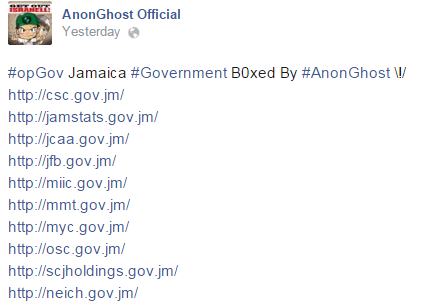 During November 2014, the popular hacker group AnonGhost attempted to deface academic websites from around the world. AnonGhost was established by a famous hacker dubbed Mauritania Attacker. The group has launched many wide-scale cyber campaigns against the U.S., Israel and other countries around the world. The group’s most popular repeat campaign is #OpIsrael, which was relaunched on April 7, 2014 (one year after its inaugural launch), targeting Israeli cyber-space. The group has also leaked information from databases, such as emails, passwords and personal details.